Which James Bond has the hottest shoulders? 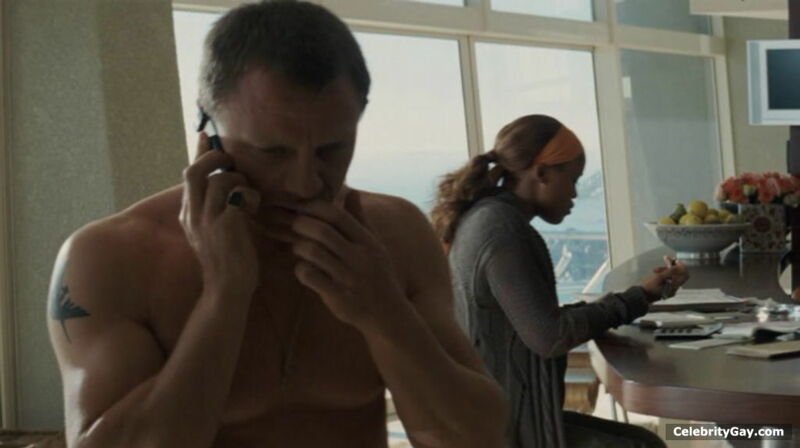 I'm sure Daniel Craig has those kinds of shoulders you would love to cry on! When he looks at you with his blue eyes the whole world disappears. Don't worry, these pictures will show you that he has no fear of showing off his firm tushie and package. And that accent... you have to admit that you could listen to him reading naughty bed time stories all your life.